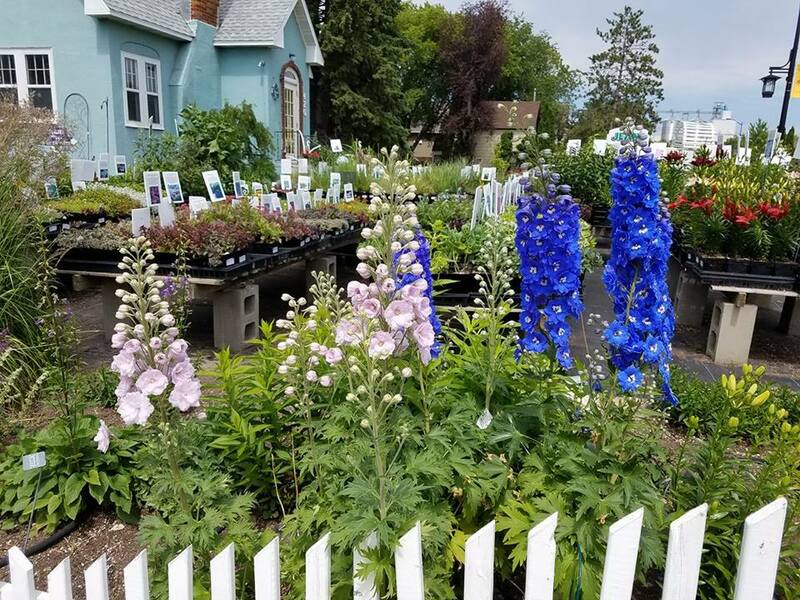 Jean’s – The Right Plant Place was founded by Jean and Dennis Johnson in 1992, moving the next year into its current lovely location. They started with of only 5 employees; Julie Schroer and Jodie Ramsay were two of those original employees and purchased the business in 2004. Dedicated to the business since the very beginning, they were the perfect fit for Jean’s gardening business to grow. We created a park like setting with our plants and flowers – adding lots of tables, filled with beautiful and hardy perennials arranged by their sun/shade requirements and bloom time. We have designed fourteen display gardens planted on the grounds to inspire you. Come enjoy the beauty of mixing plants to create texture, color and depth in your garden. 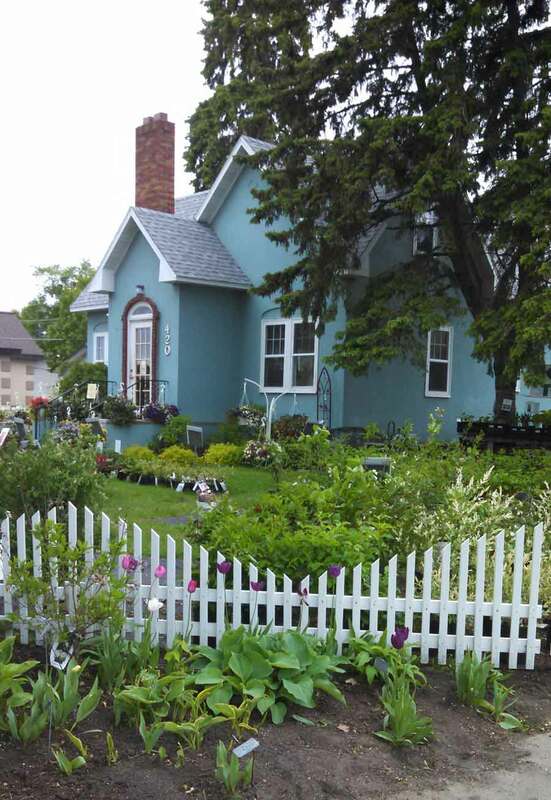 The ‘blue house’ was originally occupied by Annie’s Gifts, and after their closing in 2005, we converted the house to a lovely gift shop. We brought ‘the outdoors in’, creating a gift shop with a large selection of bird baths and feeders, gardening books, and yard art to help make your garden an expression of you.